Liked the way you have written all the points regarding the ways to choose the used vehicle. 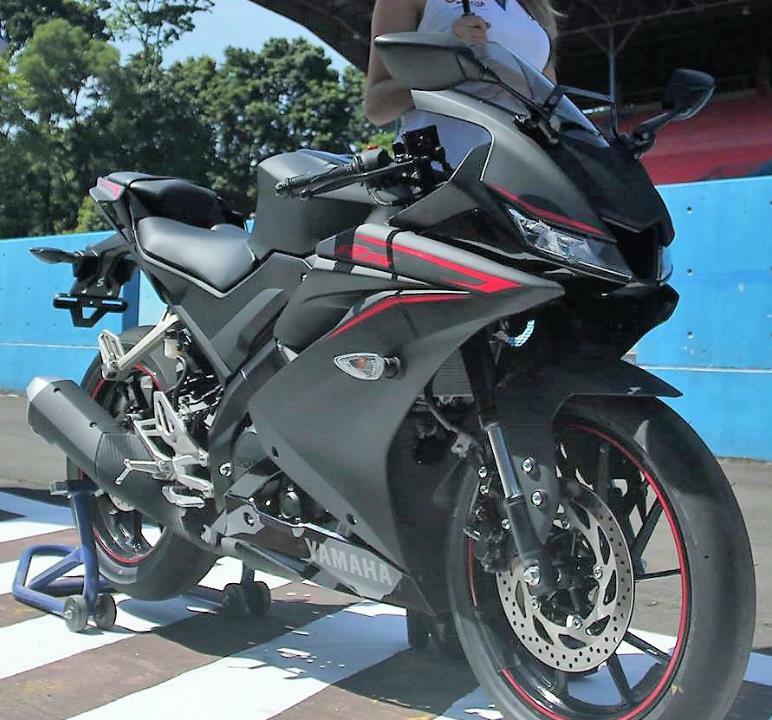 If you are looking to buy used motorcycles Melbourne then Yamaha City is the best company where you can get used bikes at very fair price. All the bikes of Yamaha has always been the amazing designs and mileage. 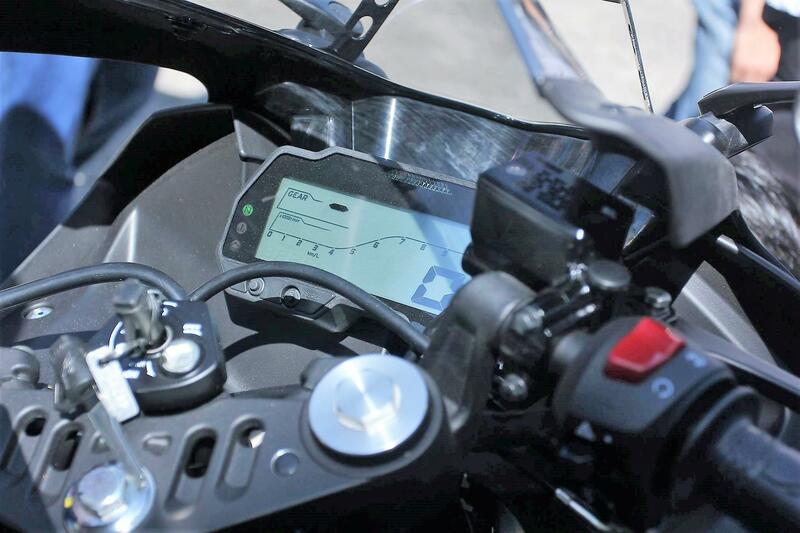 Yamaha Melbourne is one of the online platform where you can get the pats of your bike.